The Nokia Lumia 900 phone runs Microsoft Windows Phone 7.5. It is the biggest and fastest smartphone yet. And it will become available exclusively through AT&T in March. With support from AT&T’s 4G LTE (Long-Term Evolution) network, the Nokia Lumia 900 smartphone will offer high-performance web browsing with Microsoft Internet Explorer Mobile, as well as both video and audio streaming. Other features include a long-lasting battery for all-day use; Nokia App Highlights to recommend key applications; two cameras, including an 8-megapixel camera with a Carl Zeiss lens; a 4.3-inch AMOLED (active-matrix organic light-emitting diode) ClearBlack touch-screen display; and the Nokia Maps and Nokia Drive apps. During CES, the buzz surrounding the Nokia Lumia 900 smartphone was loud. For instance, Wired.com called the phone one of the ’12 Best’ gadgets at CES. And the Nokia booth was consistently mobbed by people eager to see Nokia’s latest smartphone achievement. 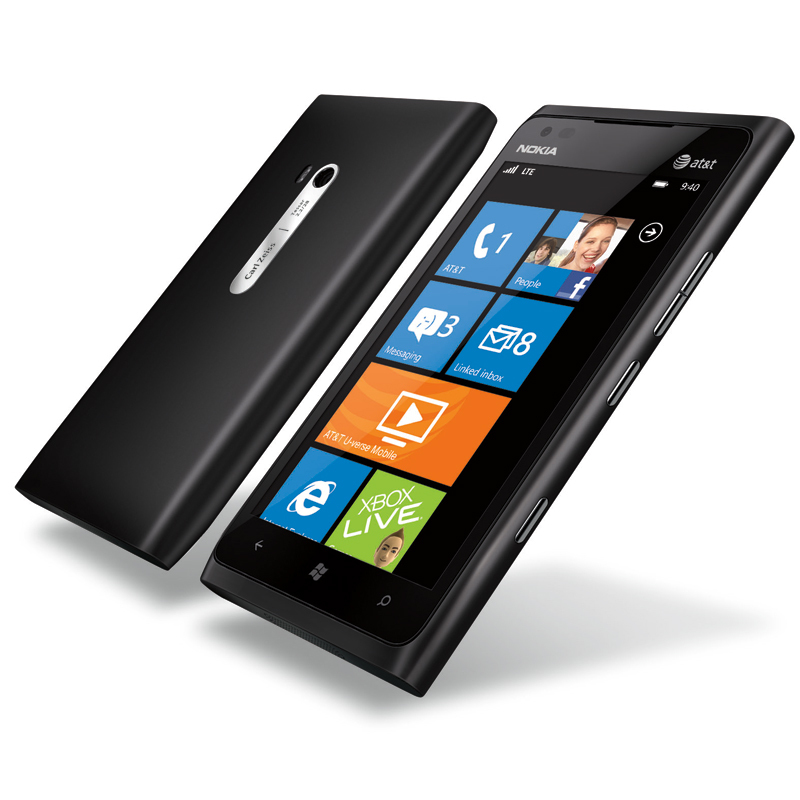 Learn more about the new Nokia Lumia 900 smartphone.